Political Scientist Michael Parenti is a tireless activist-academic who has taught at many colleges and universities inside and outside the United States. He is a celebrated lecturer whose humour and anecdotes have delighted audiences across the world, in person and via broadcast. 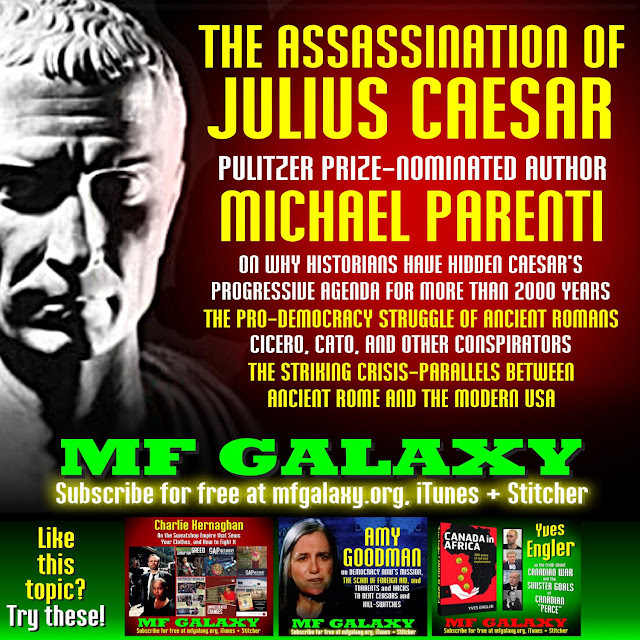 To hear nearly one hour of bonus content featuring my conversation with Michael Parenti, click here to become a sponsor for a dollar or more per week.